Laguna Altura homes are located in coastal community in Irvine, California. The Laguna Altura area is one of the newest communities in Irvine with homes built by Irvine Pacific between 2011 to 2014 and feature three to five bedroom properties that range in size from 1,613 to 3,123 square feet of living space. There is a nice mixture of single family homes and residential townhouses that offer a very private location behind a guard gated entrance. The neighborhood is ideally located on the ocean side of the 405 freeway and 133 freeways. The Laguna Altura community does have monthly dues and an additional Mello Roos tax associated with the properties. The association provides a very nice community pool, spa, barbecue, children's playground area with sports courts and clubhouse. Children who live here attend schools located in the Irvine Unified school district with the following schools: University high school, Rancho San Joaquin junior high and Alderwood elementary school. 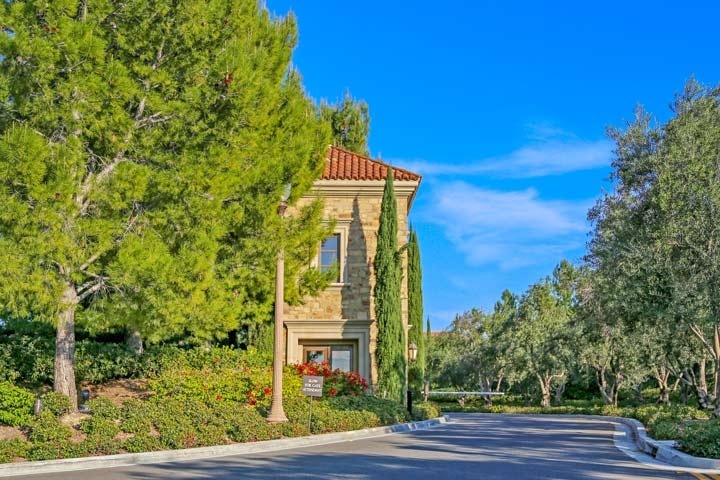 Below are the current homes for sale and for lease in the Laguna Altura neighborhood. Please contact us at 1-888-990-7111 for more information on this community and any of the homes listed for sale here.